Saint Patrick's Day is a big day of celebrations here on Glasses Island. The focal point is our street parade where dancers, singers, musicians and street performers wind their way from the outskirts of Castle Grin to the Town Hall entertaining everybody en-route. The street is lined with crowds of people cheering, clapping, waving flags and soaking up the festival's fun. It's a fantastic day for the whole family. Unfortunately the weather is a little bit unsettled in March so we always hope for a dry day! 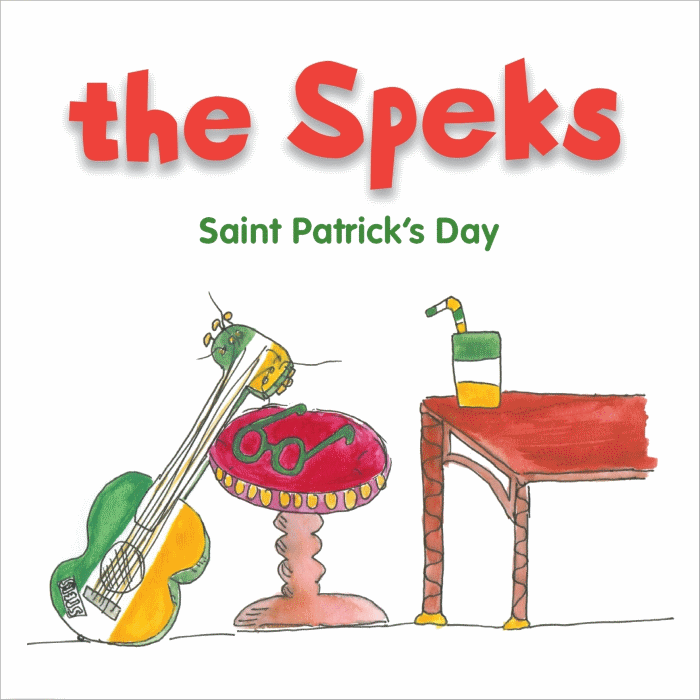 Our song is about everybody taking part in the Saint Patrick's Day street parade. It has a trad/rock vibe to it which tries to capture the high energy of our Saint Patrick's Day festival. We use a section of the Irish figure-dance called the "High Caul Cap" as the song's main theme. This is a very popular dance on Glasses Island and it has great actions for the little ones. We play a traditional Irish reel called "Captain Kelly's" at the end of the song. Listen carefully to hear some of us dancing in the background! 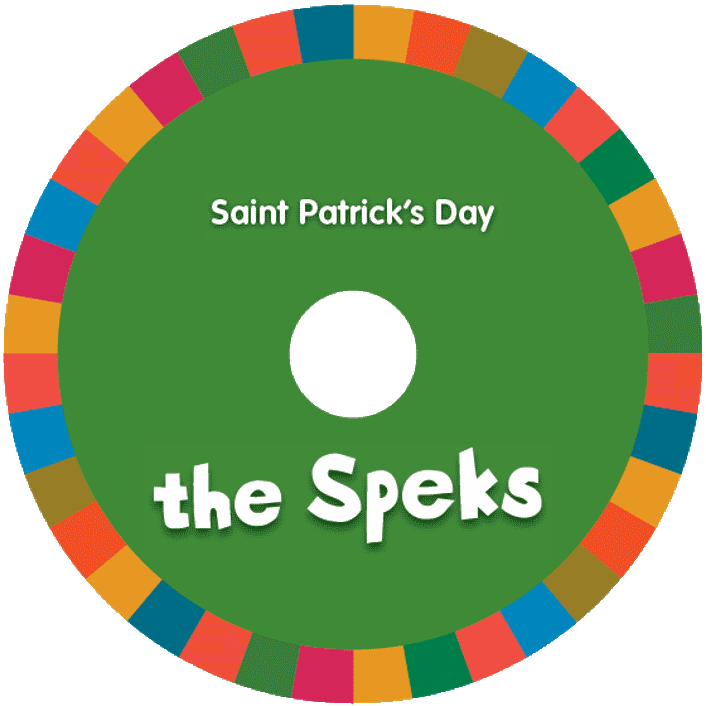 We were delighted to get the opportunity to record our Saint Patrick's Day song with Quentin Cowper on bass and Blendi Krasniqi on drums. Thanks lads! It was recorded both by Quentin Cowper in Courthouse Studios and by Shay Leon in Shay's Studio. It was mixed by Shay. It was mastered by Aidan Foley at Masterlabs. Raise your hands and shout HOORAY! BUT WE DON'T CARE! We'll have fun anyway, YAY!